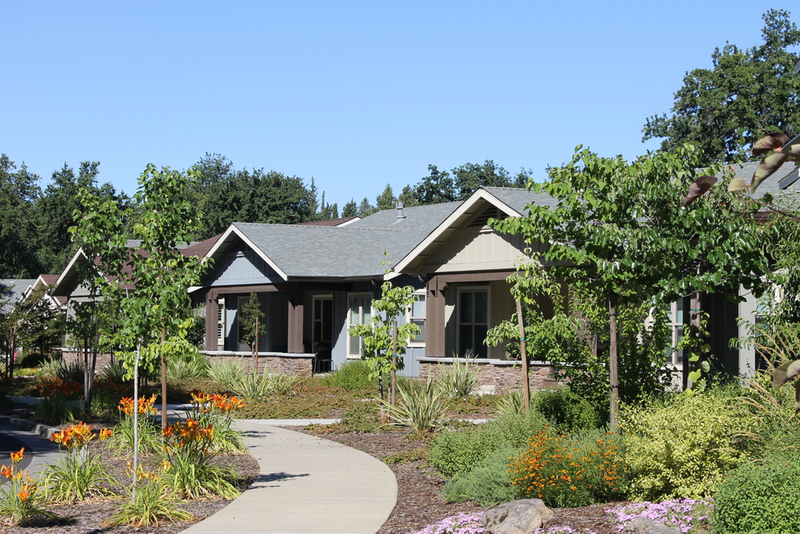 Affordable housing is a big advantage in Chico, and the range of styles within a 5-mile radius is equally attractive. 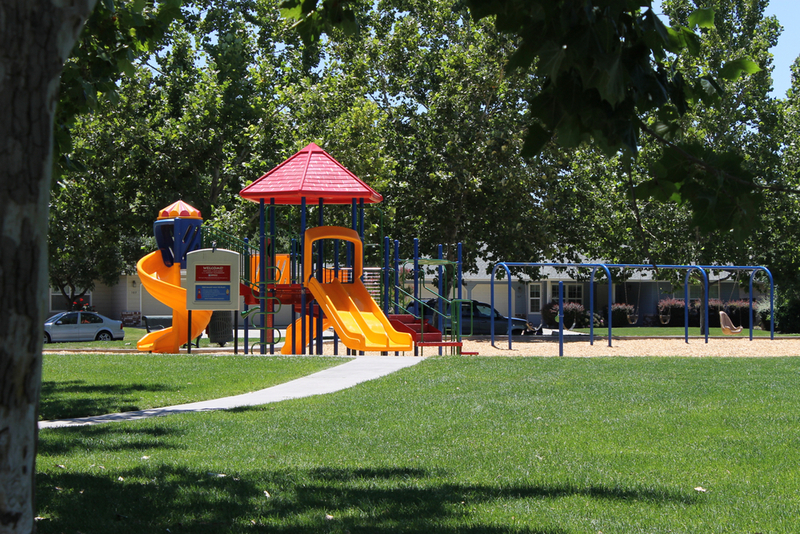 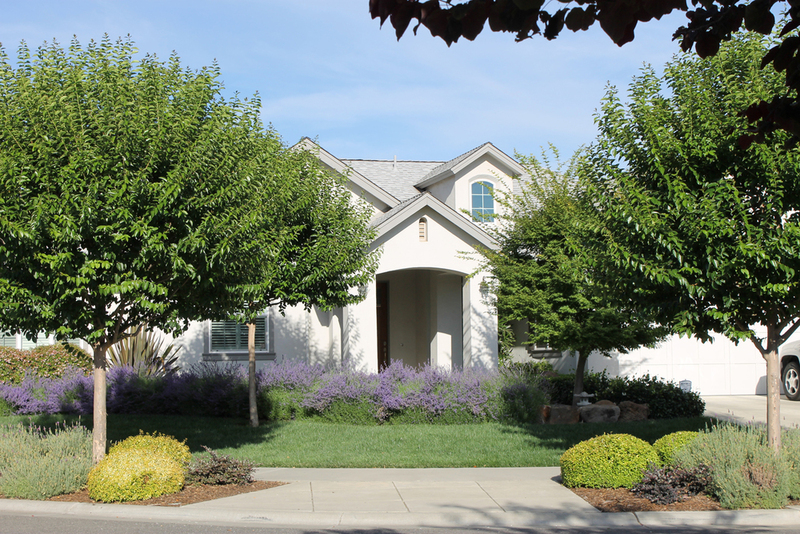 Established neighborhoods within walking distance of downtown and Bidwell Park. 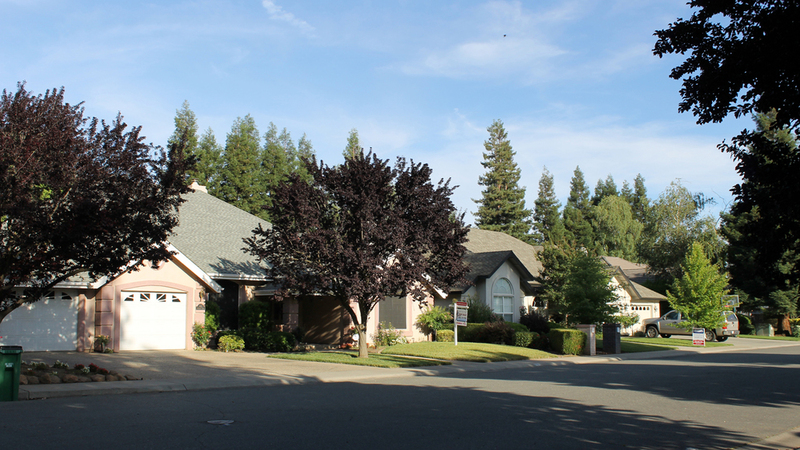 Luxurious executive homes at a fraction of Bay Area prices. 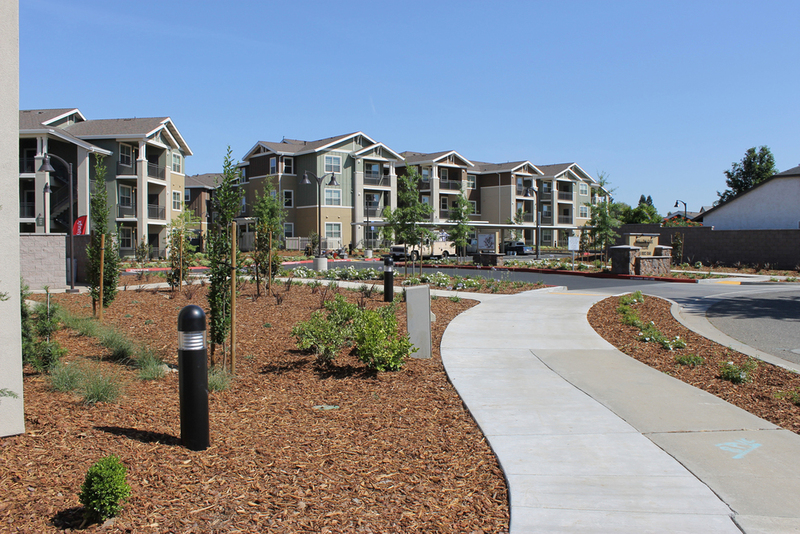 New urban developments integrating homes, parks, and commercial districts.